Draperies define and finish a room whether the panels frame the window or open and close for sunlight and privacy. The Fabric Mill can recreate any style and any pleat that you desire. We also have an incredible selection of drapery hardware, tassel tie-backs, and a wide assortment of embellishments. We offer ample personalization giving your home a custom designed look. 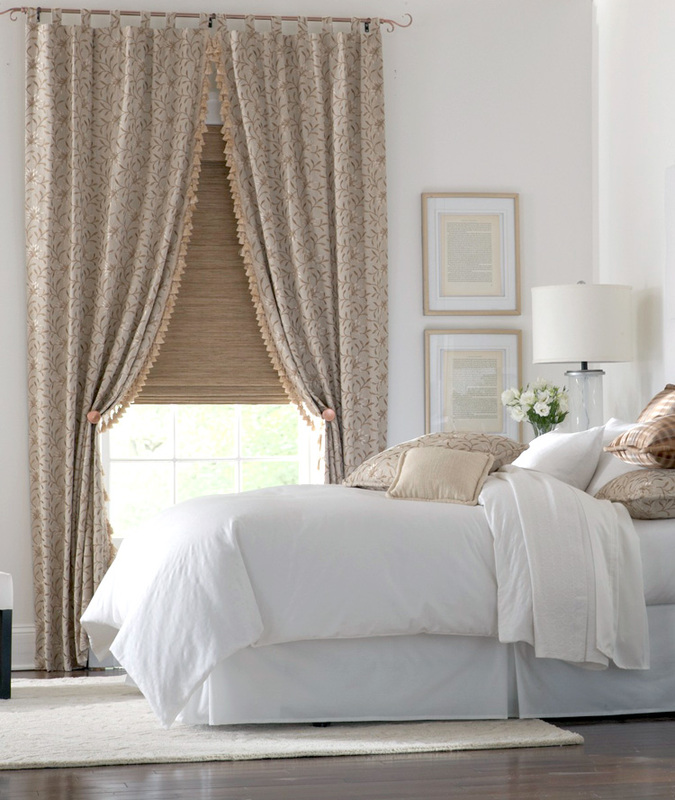 Our designers will assist you in selecting the right fabric and style choices that suit you and your home. At The Fabric Mill we also offer professional measuring and installation. Please enjoy our gallery of limitless possibilities. Bring in pictures of your window with approximate sizes for us to quote.